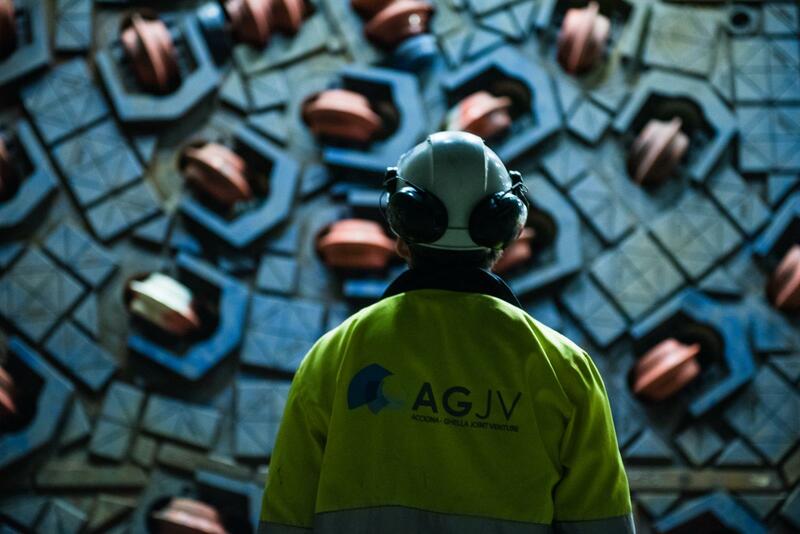 We started 2019 in the best possible way: in the month of January we broke our previous record of kms excavated by TBMs in a single month. The past month production has been the best ever in Ghella’s history – and we do have history. This is the way we want to go on: always doing better, improving our skills, overcoming our own achievements. One step at a time, together.